People who drink light beer don’t like the taste of beer; they just like to pee a lot. 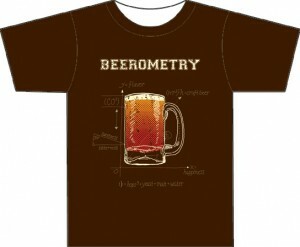 The Beerometry t-shirt is a 100% ringspun cotton shirt from CraftBeerClothing.com. I was hooked after taking Beerometry 101 in college, and still study beer until this day. I have a Masters in Beerometry AND Beerology so it’s nice to see the promotion of beer studies to a new generation. 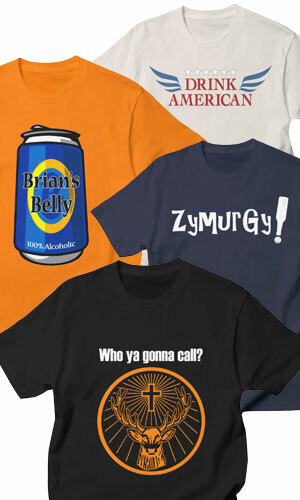 CraftBeerClothing.com is a new website launched recently to promote three t-shirt designs targeting craft beer lovers. Good luck guys.